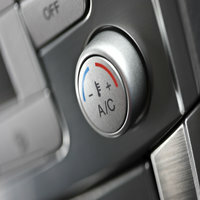 Free Air Conditioning Performance Check! Click here for more information and MORE DEALS! 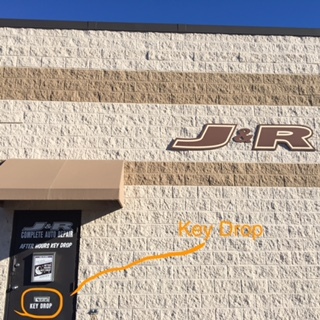 As a family owned business for over 30 years, J & R continues to provide honest, professional, and affordable automotive and light truck repair and maintenance services to satisfied customers. Wanting you to become one of those regular, satisfied customers requires us to gain your confidence and trust. This is done at J & R by following the Golden Rule for our work standard: treat others as you would like to be treated. J & R offers free inspections and it is our policy to gain your approval on all auto repair and diagnostics before any work is performed. 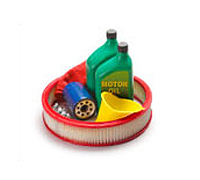 The quality minded ASE certified technicians at J & R use today’s latest automotive technologies. We are equipped to handle anything from simple maintenance to major auto repair on both domestic and foreign cars as well as light trucks. Understanding your vehicle is a major investment which is why we care for each vehicle as if it were our own. Let us help you maintain a safe, reliable and cost effective car and/or light truck.